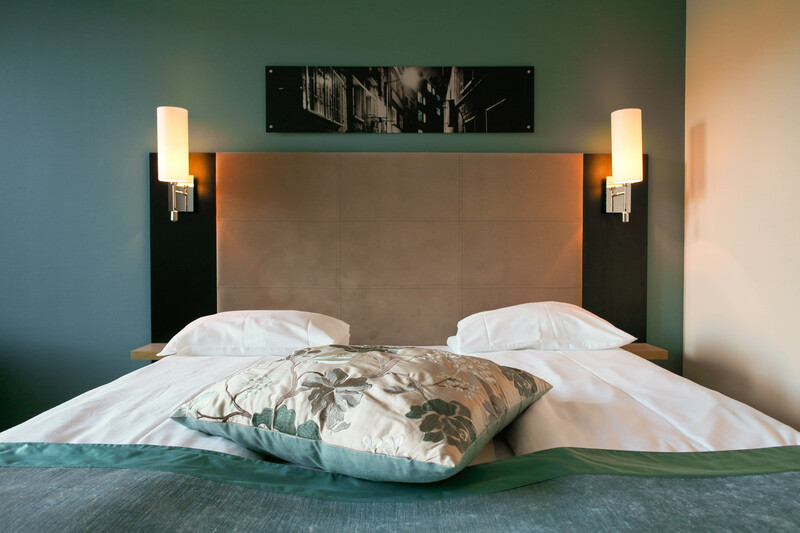 The Quality Hotel Augustin (cash-free) has a rich history dating back to 1915. The hotel is located in central Trondheim and has 136 rooms, as well as great conference facilities for corporate events and private celebrations. We serve a tasty breakfast buffet with lots of organic and healthy options – a proper hotel breakfast! We don't have our own parking. If you're arriving by car, we recommend either the Leütenhaven or Sentralbadet car parks. They are both roughly 300 metres from the hotel. Street parking is also available in the area around Trondheim Square. You can bring your best frind to spend the night. A fee of 250 NOK is added for extra thoughtful cleaning. We always offer a cup of coffee or tea. Bring a cup to your room, or grab one on your way out.